Author: Weil, Jiri Set In . . . 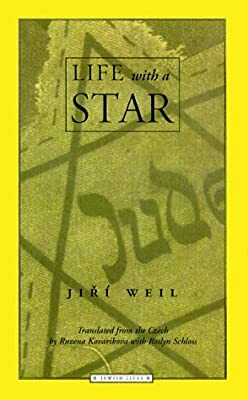 In Nazi-occupied Prague, ex-bank clerk Josef Roubick discovers that the prosaic world he has always inhabited is suddenly off-limits to him because he is a Jew. When he begins to observe his new, increasingly skewed, and macabre environment with resigned detachment, his life becomes centered on survival and on the surprisingly small things he clings to in order to persevere.